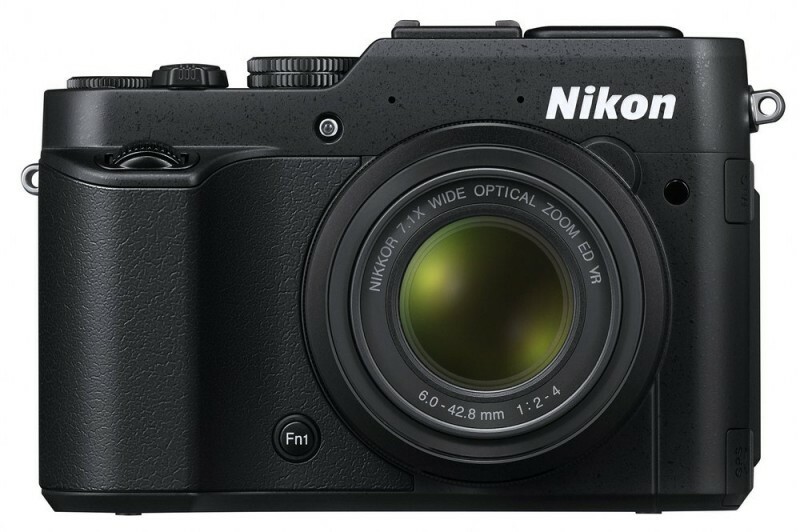 Currently viewing the tag: "Coolpix"
Nikon 1 AW1 Review at ePHOTOzine – World’s first waterproof, mirrorless, interchangeable lens camera. Nikon Coolpix L620 Review here – 14x optical zoom lens compact. Nikon Coolpix P7800 Review here – serious compact camera with bright 7.1x optical zoom lens and electronic viewfinder. Nikon Coolpix S02 Review here – ultra compact with full hd video recording. Nikon Coolpix S6600 Review here – compact with 12x optical zoom lens, and a tilting vari-angle screen. Nikon has announced the new Nikon D5300 Digital SLR, with 24 megapixels, Wi-Fi, GPS, 3.2inch vari-angle screen, 5fps continuous shooting, full HD video recording. Details here. Nikon has also announced a new Nikkor 58mm f/1.4 premium lens. 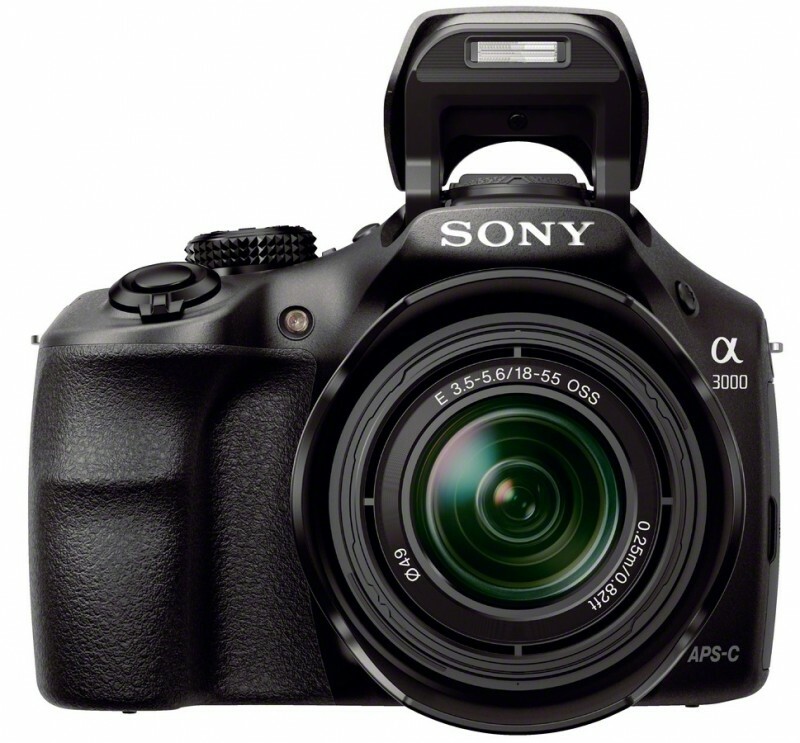 ePHOTOzine has published sample photos from the new Nikon Coolpix P7800, the serious compact camera features an electronic viewfinder, bright 7.1x optical zoom lens, f/2.0-f/4, 12 megapixel backlit CMOS sensor, tilting 3inch screen, manual controls, raw shooting, 2cm macro mode, full HD video, and microphone socket. You can also find sample photos from the ultra-compact Nikon Coolpix S02 there too.